WOMB Weekday signboard event WEDM !!! 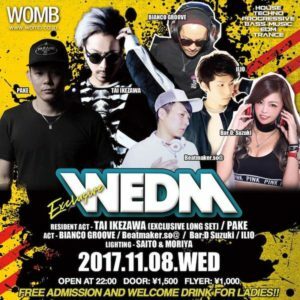 WEDM was named for WOMB + WEDNESDAY + ELECTRONIC DANCE MUSIC !!! ELECTRONIC DANCE MUSIC such as BIG ROOM, BOUNCE, FUTURE HOUSE, TRAP, DUBSTEP, TWERK etc can be enjoyed. 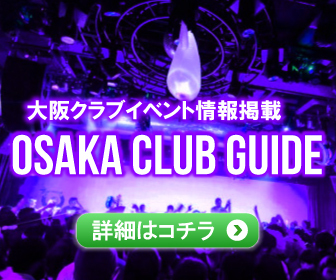 Today’s WEDM is going to appear in TAI IKEZAWA acting on domestic and international large CLUB such as WOMB ADVENTURE ’13, ELECTRIC ZOO BEACH 2016 ! 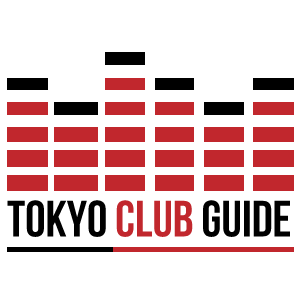 For twenty years, his powerful sound performance, which has always been active in the front line from his worldview, will surely make us feel the appearance of “true CLUB” that should exist. 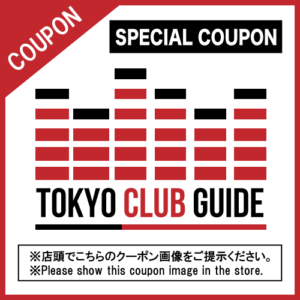 Showing the TOKYO CLUB GUIDE coupon image and you can admission ¥500 OFF/MEN, FREE/WOMEN!